This is a type of fatty acids which are vital and are necessary for normal human health. The human body cannot make these fatty acids on its own. We should get them from our daily diet. The three essential omega-3 fatty acids are Alpha-linolenic acid (ALA), which we cannot make in our bodies, Eicosapentaenoic acid (EPA) and Docosahexaenoic acid (DHA). EPA and DHA can be produced from the ALA fatty acids in our bodies. Your body needs omega-3 because it helps reduce the risk of cardiovascular disease. Omega-3 is also essential for pregnant women and breastfeeding for healthy babies, their growth and development. Nuts mainly walnuts and seeds including chia, pumpkin, flax, and hemp. Some foods are enriched with omega-3 like eggs, yogurt, bread and some types of milk. Omega-3 can also be consumed through supplements. There are so many omega-3 supplements on the market but it is advisable to get it from food sources like the ones above. To overcome this problem of lack of B vitamins in the body, try drinking sports water during your workout. Sports water is a unique and pioneered hydration solution intended for those who hit the gym and engage in other sports activity. This water can be obtained from bottles or hydration stations found in the gyms. Yanga sports water is a good example that is gaining popularity recently and can be found in most gyms around town. 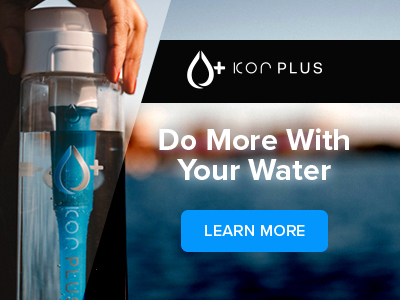 Take advantage of this innovative water to help you replace B vitamins in your body, hydrate you and make your body feel great. This water contains added vitamins including B1, B3, B5, B6 and B8 and comes in different flavors. Forget about the fancy flavors, this water is sugar-free, has fewer calories and will give you strength, before, during and after your workout. Drink sports water on every gym visit to improve your body’s performance. Where can you find B Vitamins? Below are the common food sources containing B vitamins, You will also get to know the scientific names for each B vitamin and what it does in the human body. You don't have to get confused when you come across a different name. This Vitamin helps the body to release energy from carbohydrates. It helps to maintain the body’s nervous system and muscular tissue functionality. You can get this B vitamin from ham, fishes, whole grains and wholegrain bread, wholegrain cereal, fortified breakfast cereals fresh fruits, dried fruits. This B vitamin also helps the body to release energy from carbohydrates. It aids the release of energy from fat and protein foods. It maintains a healthy mucous membrane. It helps the body in the use of iron for producing red blood cells and regulating the blood. It helps in reproductive health, growth, and development. You can get this B vitamin by eating lean meat, eggs, dairy products, rice, leguminous foods, baked products, green leafy vegetables, and fortified breakfast cereals. This B vitamin helps to release the energy from the food we eat. It maintains the proper functioning of the body’s nervous system, keep the skin healthy and maintains the mucous membrane. This B vitamin is essential for the release of energy from fat. You can get it by eating chicken, oats, wholegrain bread, cereals including fortified breakfast cereals and beef. Helps the body to release energy from carbs and proteins. Helps in the use of Iron in the body and production of red blood cells. It helps to maintain the normal level of the amino acid called homocysteine whose high levels are linked to the development of heart disease. Maintaining this amino acid is done together with the help of Vitamin B9 and B12. Vitamin B6 produces a chemical called serotonin, sometimes called the happy chemical which helps to regulate your body’s mood. You can get this B vitamin from nuts, green and red lentils, wholegrain bread, cereals, bananas, chicken, fishes, courgettes and liver. This B vitamin is vital for growth and development by supporting cell division. It aids in the formation of the body’s red blood cells. It helps to prevent spinal Bifida, a neural tube defect which can occur in unborn babies. You can get this vitamin from vegetables including the green and leafy ones, yeast, oranges, breakfast cereals, and whole grains. Aids growth and development by facilitating cell division in the body. Helps the body to manufacture red blood cells. Maintains the functionality of the body’s nervous system. Sources of vitamin B 12 include kidney, eggs, cereals, liver, whole grains, and fish. 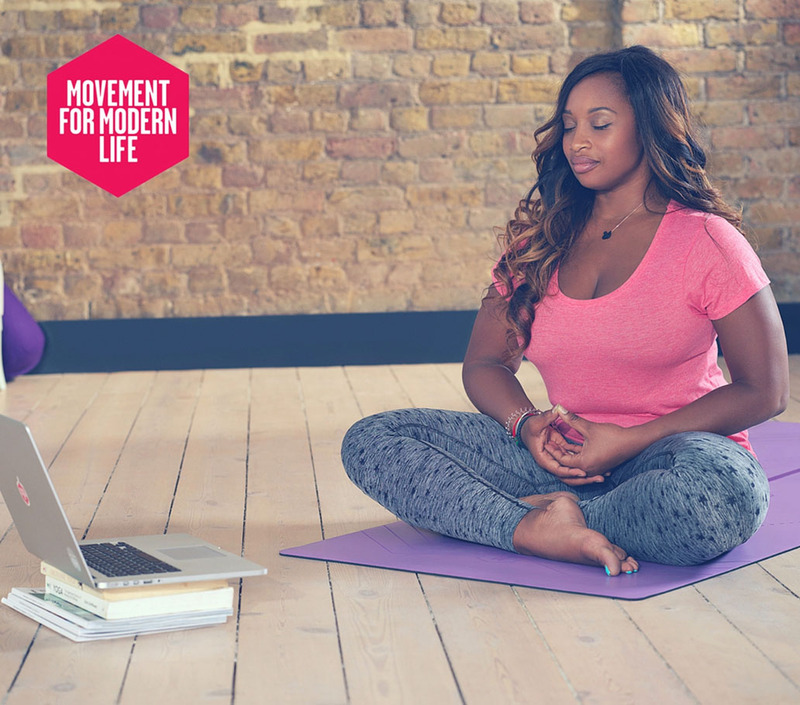 Movement For Modern Life is revolutionising Online Yoga and Wellbeing, known as the ‘Netflix of Yoga’. Founded by Kat Farrants (named as the Face of Wellbeing 2017 by Vogue), we believe that yoga is a fantastic way of moving forwards, backwards, sideways, every way. If you move every day, you will feel more, breathe deeper, live more consciously. We bring the best yoga teachers and studios from the UK and beyond to your laptop, your living room, your phones and tablets. We only work with the best studios and teachers in the UK and film all the videos ourselves. We believe that conscious movement and breathwork are essential tools in the tool-kit for dealing with the challenges of life. We categorise our videos into the benefits you will receive from them. Need yoga for your bad back and shoulders? Or want to sleep better? Need a little something for your stress/anxiety? Want something energising for the morning? We got it! Classes range from just 5 minutes to 90 minute classes, from chair classes for limited mobility to advanced. Find all styles of movement, from Vinyasa to Pilates to QiGong.This is Movement made easy. Our Product the SOJI BOTTLE is quickly gaining in popularity. 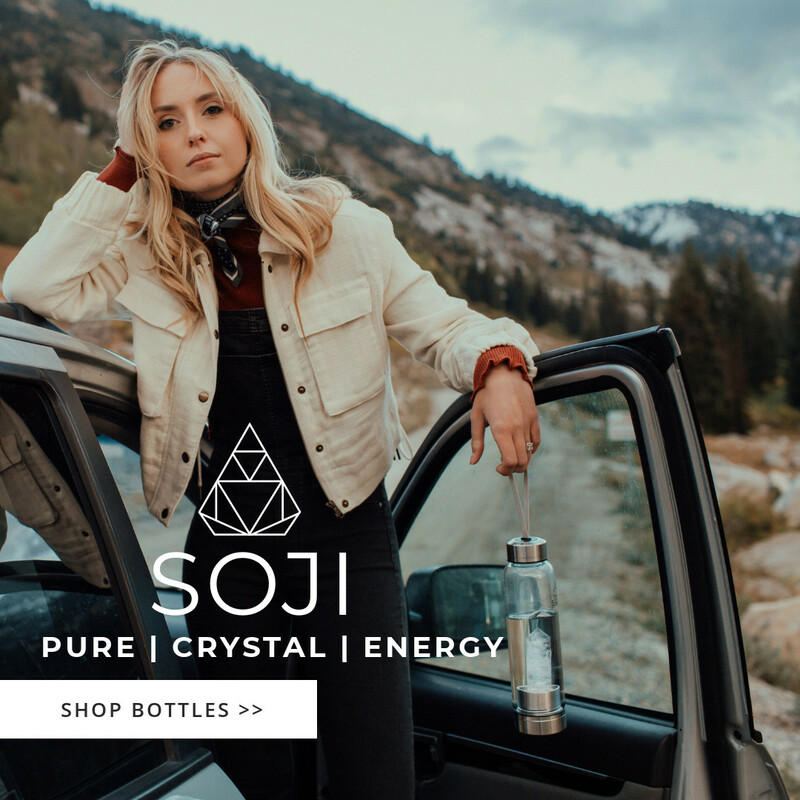 The SOJI BOTTLE is a beautifully designed fashion forward water bottle that lets customers reap the benefits of crystal healing during yoga, work, play, or on the go. With the significant rising interest in yoga, crystal healing, new age medicine, and natural products we believe our bottle to be the perfect fit. SOJI is donating a portion of the proceeds of every sale to a Non-profit tirelessly committed to alleviating the global water crisis. We are grateful for the opportunity to assist in bringing clean and safe water to thousands of people in need every single month. Aside from selling beautiful crystals, we feel very strongly about making a positive impact on our world and community. This is why we started SOJI in the first place. We believe helping one another is of unparalleled importance to the holistic health and fundamental prosperity of our country. Let's always remember to give to each other as nature has given to us. SOJI Gem Elixir Water Bottles let you reap the benefits of crystal healing during yoga, work, play, or on the go. Checkout these amazing crystal bottles water bottles! YOGA WATER BOTTLES! SOJI ENERGY Crystal Water Bottles SHOP CRYSTAL WATER BOTTLES! SOJI CRYSTAL WATER BOTTLES SHOP NOW! YogaDownload.com - Stream at home, and Download when you're on the go! You have probably heard of yoga or maybe you want to try it out. Yoga is becoming one of the most popular workouts for weight loss, flexibility, and building body strength. Many people are trying to fit yoga into their day-to-day activities. Yoga is far beyond just working out and keeping in good shape. Said to have originated from India over 26,000 years ago, this philosophy is not only becoming a way of life for people but also great for relaxation, reducing stress, exercising and spirituality. With yoga, you can do a lot with your body’s health and awareness. What if I told you that there is a place where you can gain access to 1500+ yoga classes? What if I told you there is a place where you can learn everything about yoga from your own comfort, and take classes anywhere? This place is called YogaDownload.com. A website which teaches you everything about yoga like no other. Yoga download gives you unlimited access to yoga resources on any device for as little as $12 per month. They offer unlimited streaming, free downloads which you can keep forever and new weekly yoga classes which are perfect for beginners or any level. With yoga download, you can choose a program to fit your needs such as beginners, challenges, fitness and strength, detox and cleanse, wellness and therapy, prenatal or postnatal yoga or relax and restore. You can choose to learn different yoga styles and there is also yoga tailored to help athletes condition their bodies including tennis yoga, football yoga, baseball, and soccer. If you love yoga, this I definitely the right website to visit. You will learn different yoga poses including the popular headstand and shoulderstand and browse through thousands of yoga songs for relaxation and wellness while you take your classes. There are so many benefits of yoga such as sleeping better, improving self-confidence, balance, and stamina to name but a few. Subscribe to our membership program or try it for $1 to begin this incredible journey with us. All you need to get started is a mobile device and you can start living a good life from the privacy of your home or anywhere. Visit our blog for more information and join our community of over 200,000 members and take yoga anywhere. 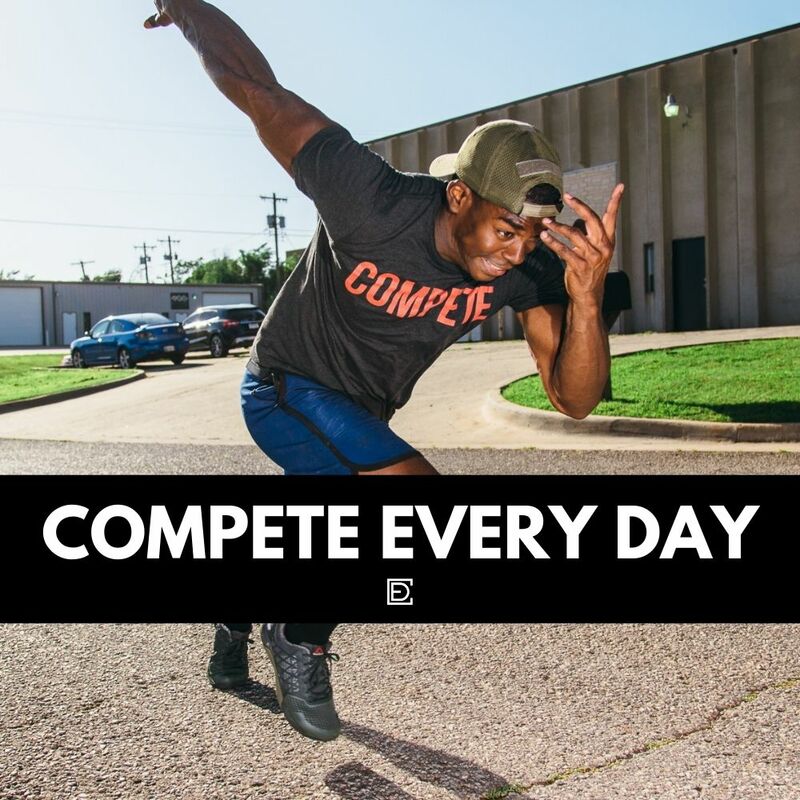 Our vision at Progress is to create high-quality, high-performance clothing that can be worn both in and out of the gym and that will inspire you and others to continue on your journey and keep making progress. Every item we sell was designed in the UK and is completely original. We're as passionate about our products as we are our customers. Our products are now being recognised worldwide by young, fit, trendsetters who we're proud to call our Progress family. From the second you get your first Progress product, you become part of the family too. Water is vital to your life. Without water, it could result in death. Lack of enough water could distort your body’s functioning making you feel unwell. You lose water whenever the body is getting rid of waste. This could be through breathing, sweating, urine or faeces. When you are exercising, all the above processes will speed up resulting in the need for more water. This is why it is essential to hydrate before and after exercise. According to Margot Rutigliano, water helps with the transportation of food nutrients and oxygen to body parts such as muscles and carry away waste from them. Chemical reactions in the body take place with the help of water for example digestion of food in the stomach. Water helps to lubricate body parts, for example, the joints during exercise and eyes. Water acts as a coolant, therefore, regulating body temperature. Water also contains minerals such as magnesium which are essential for body functions. The amount of water you need will be determined by a number of factors such as the weather conditions, level of physical activity and your body size. You need about 30 – 50 ml of water per 1 kg of your body’s weight. You can get water into your body by eating healthy foods such as vegetables or drink it directly from a bottle. How to know that you are hydrated? The colour of urine and level of thirst will determine the amount of hydration in the body. Colourless urine to pale gold means that you are hydrated. Brown coloured urine is an indicator of dehydration. Determine your body weight and drink accordingly. Drink about 1 litre of water before intense exercise. Drink another cup of water during exercise. You can carry this in a bottle and drink every 15 minutes. Add some electrolytes as needed. Drink some water with a mix of protein and carbohydrates after exercise for recovery, about 30g of carbs and 15g of protein. Pepsi Max- A global cola drink more preferred to coke zero with no added sugar and perfect for everyone. Robinson fruit Shoot - Made with 100% naturally sourced ingredients with a great balance of juice and water both at 50%. Can be sold in schools across the UK. Tango Sugar-Free- Tango apple has a small amount of natural sugar for a good taste. Contains low calories with only 18 calories in each serving. Whites Premium Lemonade - Sugar-Free with only 9 calories in each serving. Regular Pepsi - A 16oz glass of regular Pepsi contains 12 cubes of sugar(192) calories. These are more than the recommended daily intake for adults. A blog is a website like this one which is updated on a timely basis with any type of content like photos, text, and videos. On a blog, you can express your opinions or interests depending on what the blog is about. Most blogs are created by individuals although there are many others which are run by a team, for example, a magazine blog. Most of these blogs reflect the character, interest or personality of the creator. People who write blogs are called bloggers and there are millions of bloggers out there from all ages and walks of life. People blog to talk about issues, share knowledge and experiences, as a hobby, create a community or be part of it, career objectives and keep in touch with friends and family. Whatever the reason for blogging, you need to be passionate about what you blog. You can also blog for money for example advertising and selling products on the blog however monetizing your blog will take some time. You can blog about just anything you like, the imagination is limitless. When you read so many blogs, you can learn about many things. It can be hard to keep up with a large number of blogs to read. To make it easy to read many blogs and stay updated, you can subscribe to these blogs using RSS feeds. When you subscribe to your favorite blogs, it keeps you updated, saves time and you get feeds from interesting blogs. Example of RSS reader includes Feedly, Feedspot, The Old Reader. These are easy to use and you can easily subscribe to blogs. You can also subscribe to a major blog on a smartphone or tablet using RSS feeds from news reader apps such as Flipboard. These are designed for mobile devices. Choosing a blog service for your blog? After you have designed your blog, you need to choose a blog service. This will help you to edit, create, update and maintain the blog, host the blog and store its data. You can employ a traditional service or opt for a microblog. Traditional services include Wordpress and Blogger. WordPress is the most popular traditional blogging service. The most popular microblogging services include Tumblr, Pinterest, and Twitter. Other sites include Facebook, Instagram, and any other social network. The difference between Traditional blogging services and Microblogs is that Traditional services offer more options for creating, editing, updating and posting content while the functionality of the microblogs is limited. The choice is yours. That’s all I have to say about blogging. Come back regularly to this site to read more interesting topics.